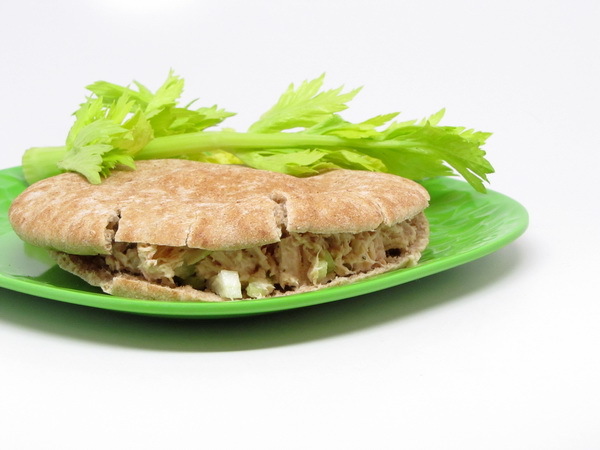 Serve up your tuna in a pita and it just become a whole different animal ! This is one of my favorite ways to eat tuna – with lotsa celery bits. But if you don’t like celery, substitute chopped up pickles or onions. 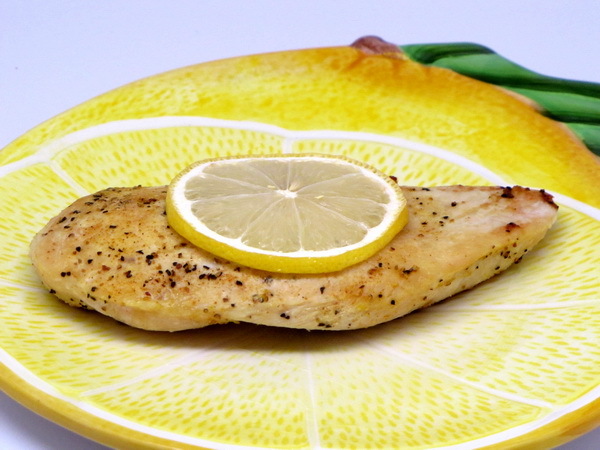 The addition of the lemon pepper seasoing gives this extra special flavor ! Mix tuna, mayo, celery, salt, onion powder and lemon pepper. Spoon into pitas and serve. 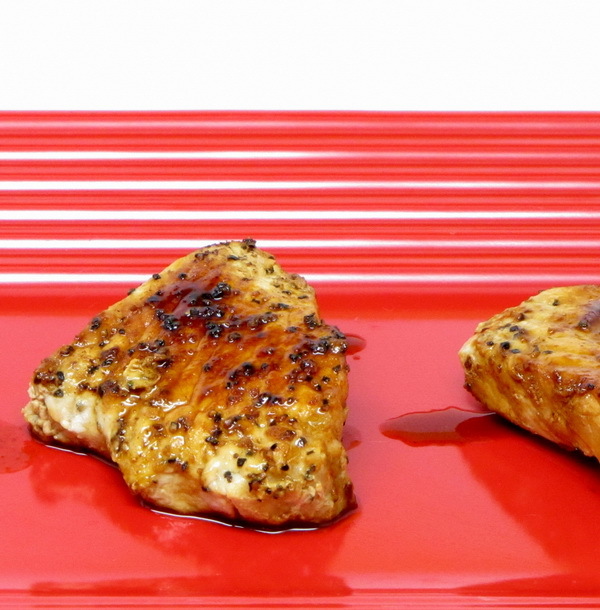 Lemon Pepper is a great spice for poultry – and when I do a grill basket version of this chicken recipe, I really pour it on ! Heat grill. Toss shrimp and 1 T oil. Mix veggies and 1 T oil and seasoning. Spray grill basket with Pam and heat. Add chicken and cook 3 minutes, stirring occasionally. Add veggies and cook 6 minutes or until chicken is done. Stir in juice of one lemon. Serve topped with lemon zest. 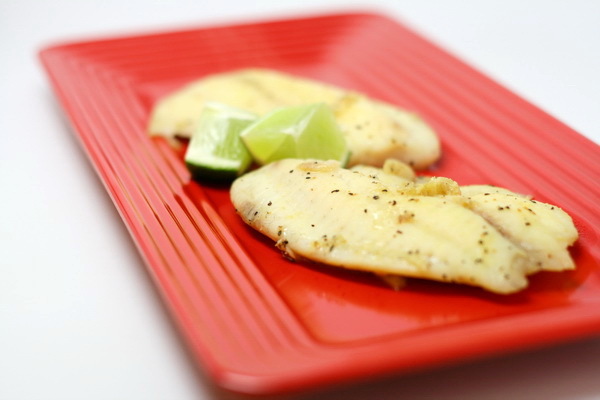 Tilapia is a great white fish that is farmed raised making it widely available in restaurants and grocery stores throughout the US. 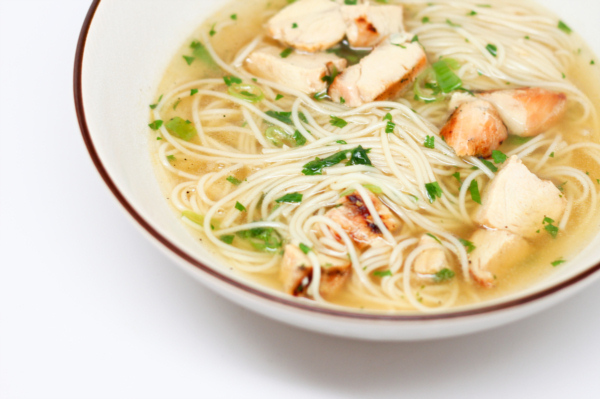 It cooks quickly, and has a nice texture when quickly pan fried. Even doubling this recipe to 6 oz. 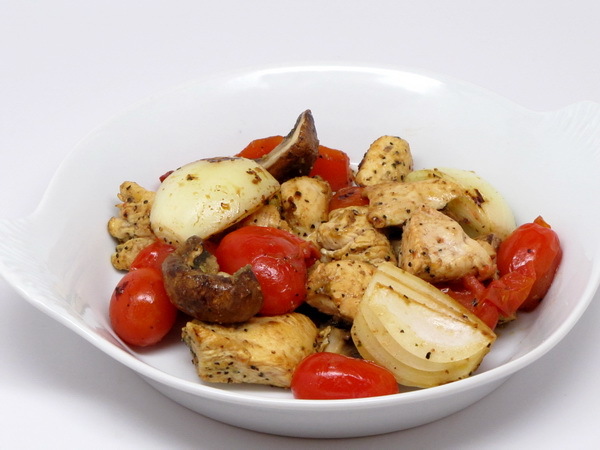 leaves you another 200 calories for a filling side dish such as Foiled O’Brien; potatoes and peppers steamed in a foil packet. Heat a small skillet on medium low and spray with Pam. Place the fish in the pan and sprinkle with salt and lemon pepper. Cook 3 minutes. 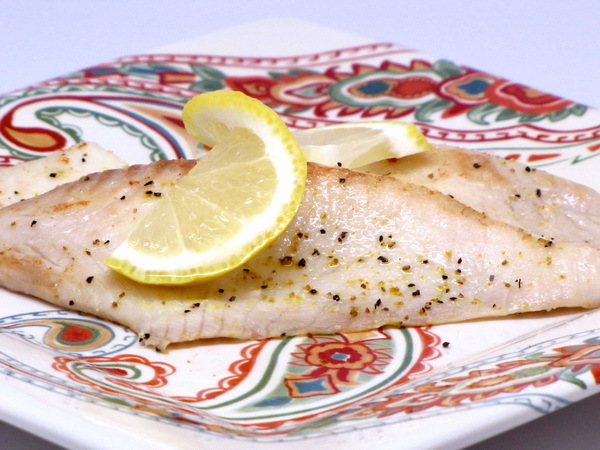 Gently flip the fish and sprinkle with more salt and lemon pepper. Cook another 3-5 minutes or until fish is done. It is done when the flesh is flaky and opaque rather than translucent.